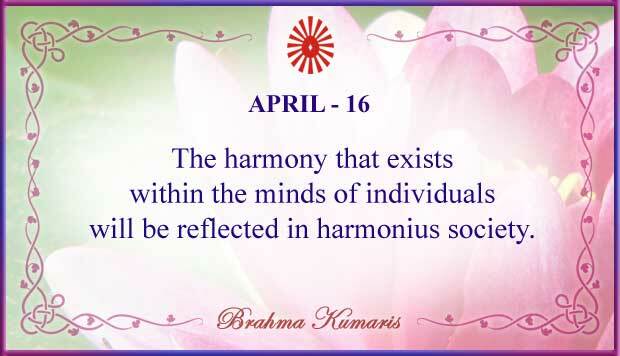 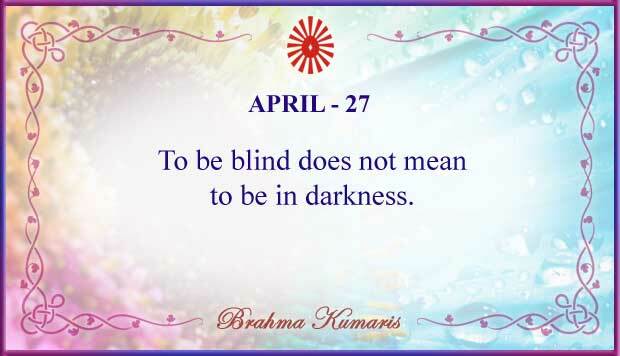 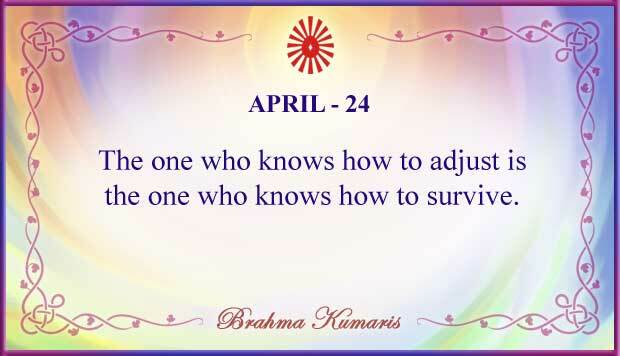 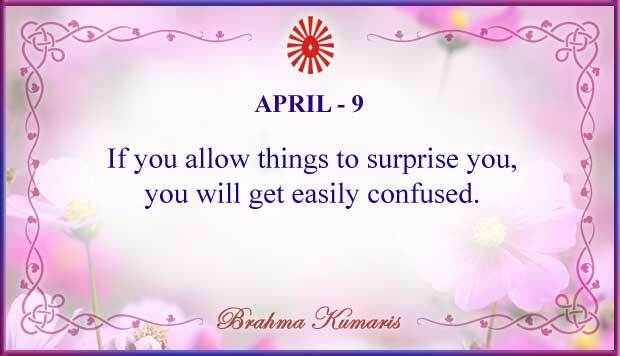 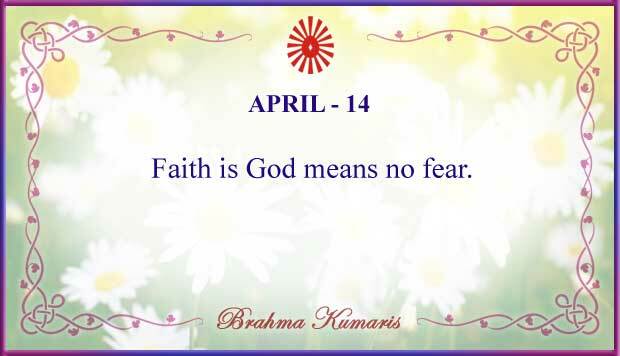 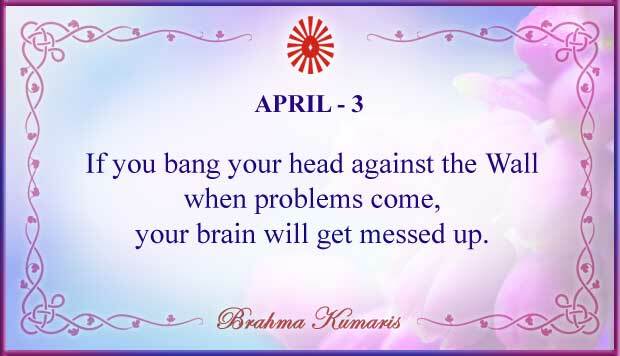 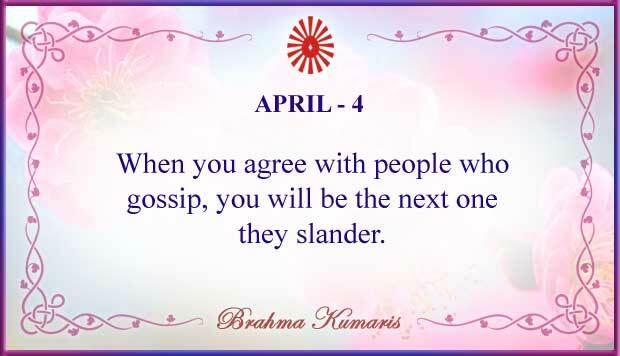 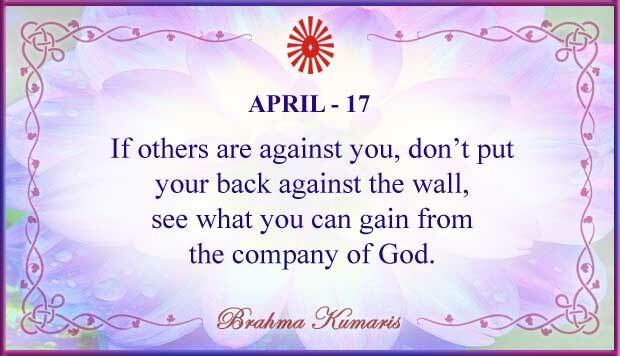 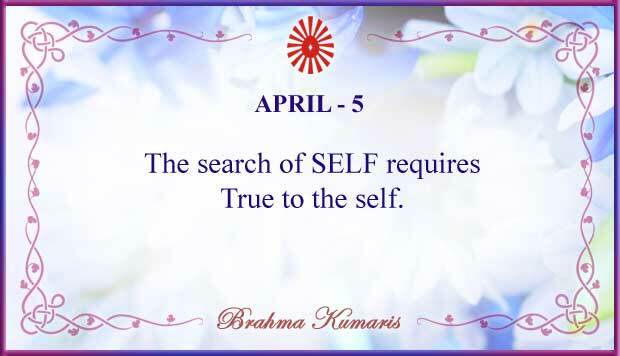 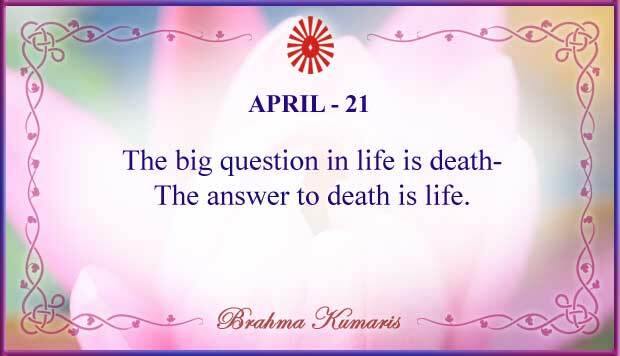 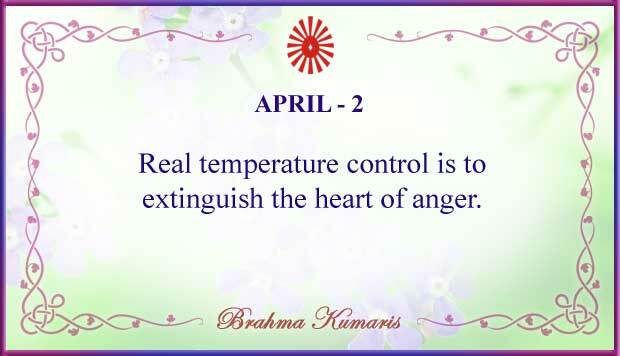 Brahma Kumaris is a worldwide spiritual organization.We study spiritual knowledge & practice meditation(RajaYoga).Here u can see Quotes,Positive Quotes,Shivani Quotes Etc. 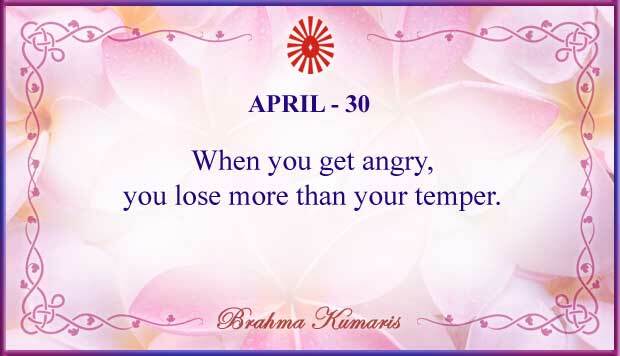 Start Your day feeling inspired with Brahma Kumaris thoughts for the day.By reading positive thoughts daily, we can bring a more positive and expansive mindset into our lives. 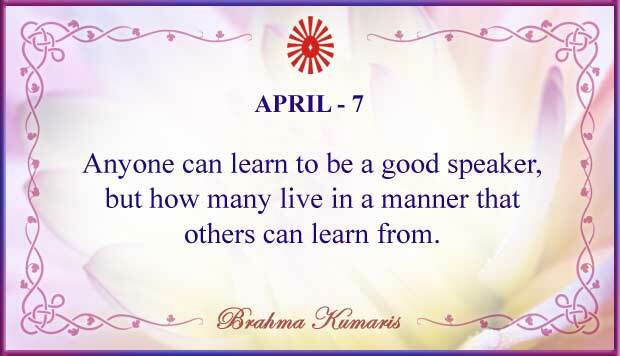 A thought of the day is a daily quote that gives you a positive opinion to start your day with encouragement and inspiration. 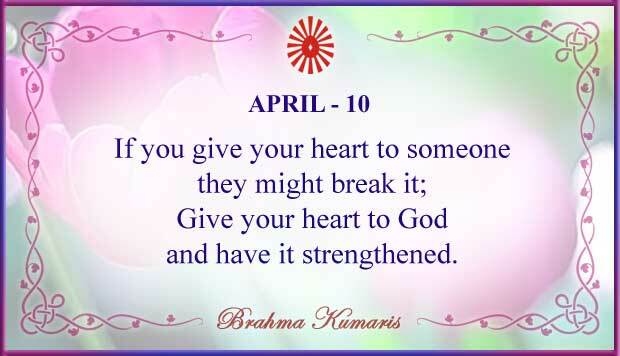 We wanted to again express our sincerest thanks for all your hard work. 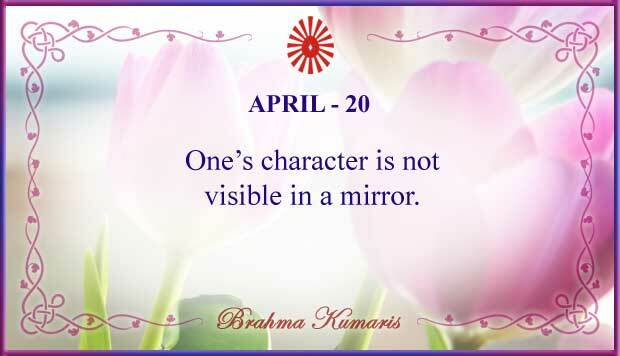 I blogged a few of the images recently here that are not watermarked so that i can use these images in my blog.if any problem plz mail us. 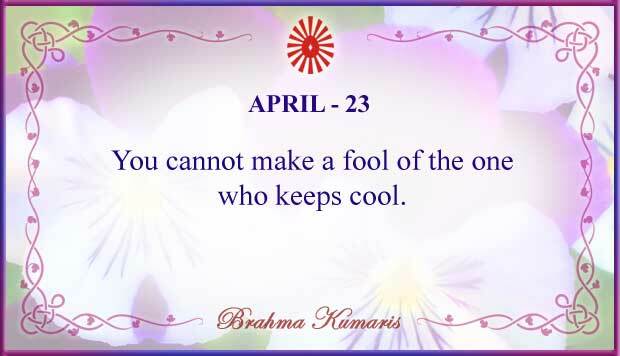 Follow Om's board Shivani Sister Quotes on Pinterest.